I had a 6'8 Al Byrne/Hot Stuff 6 chanel in about 1984. 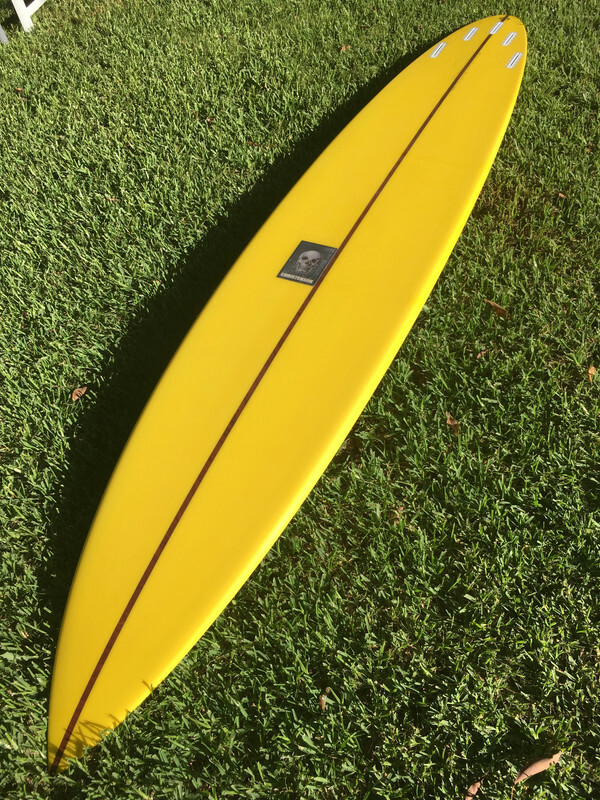 Great board that went really well in Indo. I think everywhere in Indo is a bit hit and miss at that time Jimmy. hang on no I won't. That looks serious Nick. Where's it for? Dimensions? I think the limited supply of waves may be the root cause of a lot of the animosity/localism in surfing. Localism doesn't really occur in all the bike based sports I've done, front up to somewhere new and you'll usually be welcomed. Perth used to have a great skating, jump bike, and BMX festival on the south shore of the Swan opposite the CBD. It was fcuking awesome, the skill level was unbelieable and the cross discipline rapport and vibe was great. I already have high frequency hearing loss and tinnitus. No way I'd be trying to flush my own ears out. But I'd understand done carefully itd probably be OK.
Like boo I use a soft rubber syringe. I've been using them for over 50 years, its virtually impossible to do any damage. Not sure if that is sarcasm Mr Legion, but I don't like the performance characteristics of flat, wide nose boards, but they certainly paddle and paddle into waves easily, but the longer wetted rail and wide nose just gets in the way after that. And SUPs, who was that? Who the fcuk was responsible for the mal revival?